To me, there is pretty much NOTHING more exciting than seeing my photos published. It’s always such a nice compliment and really helps me realize how far I’ve come since I first decided to give professional photography a try in 2008. Being published anywhere is truly a blessing and I’m so humbled by it. And as far as being published goes… perhaps one of the most exciting things is to see my work in a print magazine! There’s something very surreal about picking up a magazine, flipping through the semi-gloss pages and landing on a photo I’ve taken. 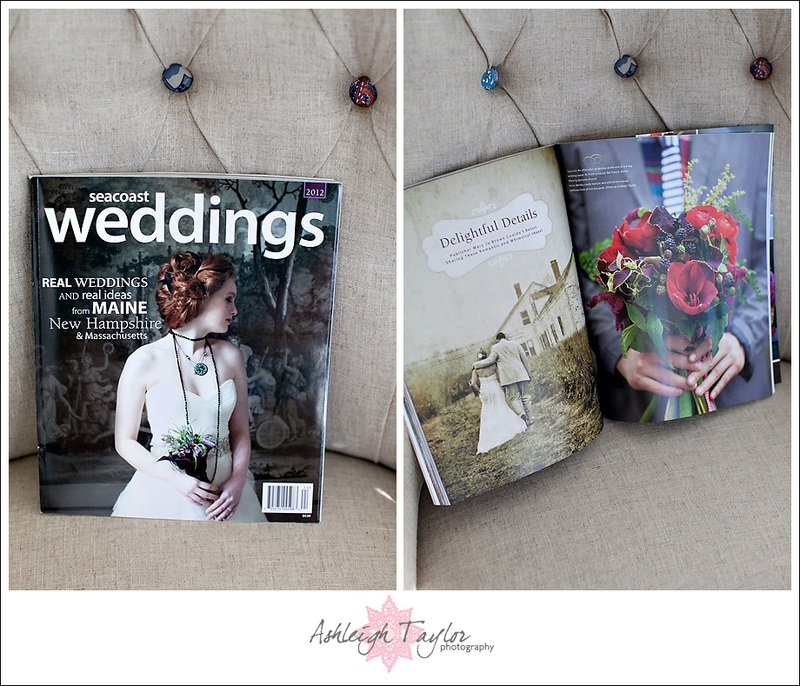 Even crazier is to know brides are out there buying this magazine and looking at my work! I was very fortunate to have felt the thrill of being published in print 3 times during 2011. And 2012? Well what a start we’re off to! I just received in the mail my copy of Seacoast Weddings Magazine 2012 issue. In it they featured one of my photos on an entire page! And what’s also cool is that they featured my headshot on the “Contributing Photographers” credits page! Holy moly! Almost too exciting for words! Check it out! 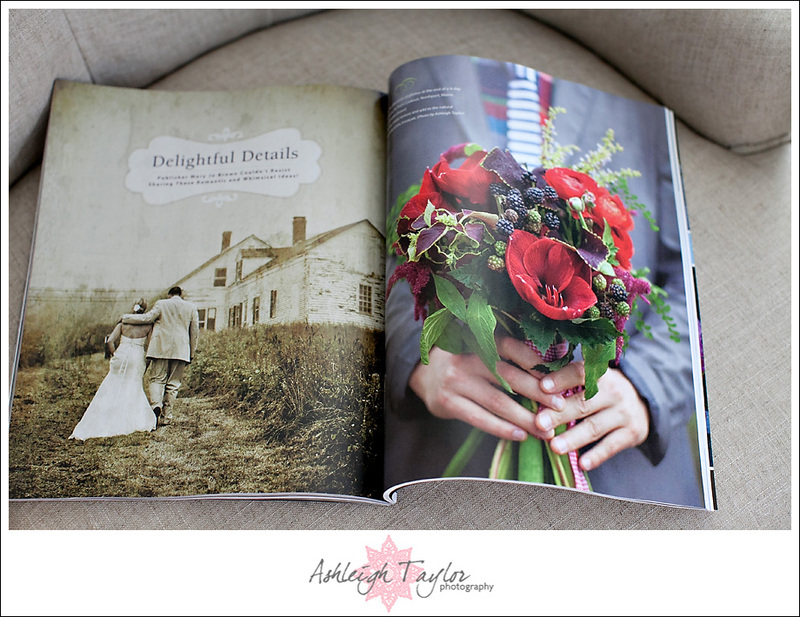 My photo is of the stunning bouquet (designed by Honey + Poppies) on the right-hand page. A look at the Contributing Photographers page! My headshot is number #4 (top row)! …and a close up of the credit on the “contributing photographers” page. Rad! 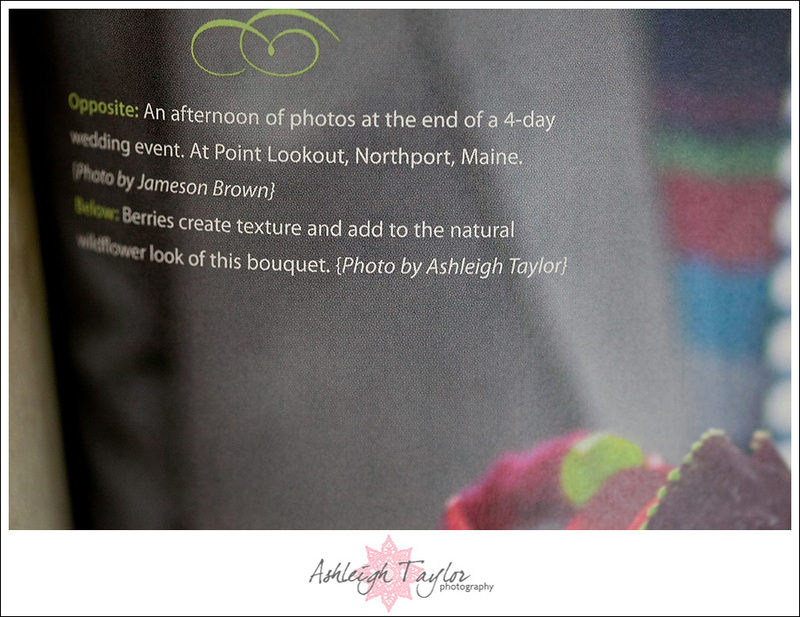 Thanks so much to Seacoast Weddings for the fabulous feature! And any fans in New England should definitely go buy a copy! It’s a great magazine with tons of inspiration! megan - wait what?! How did I not know? I want one!